Early Easter Service together with St Columba’s Hospice, followed by Easter Breakfast in the New Hall at Wardie Parish Church. Meeting point at the reception area of the St Columba’s Hospice Education Centre, Boswall Road. You can join us for breakfast only. Easter Day Family Service with Holy Communion (all ages welcome) and Easter Egg Hunt for the children. 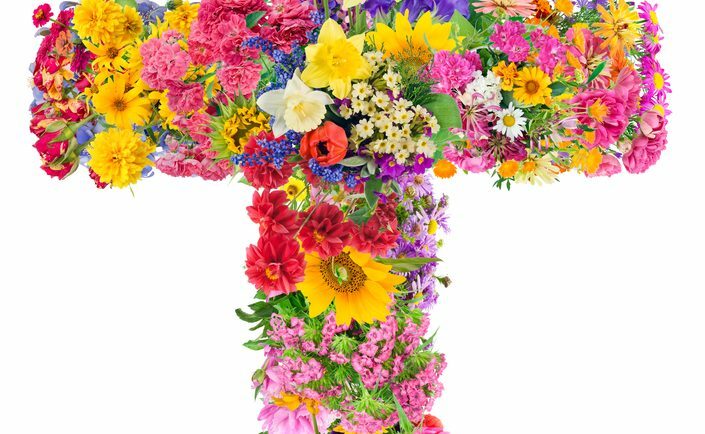 Please bring spring flowers for the Easter Cross.